Why us? There is nothing like being on a farm. There is a sense of freedom out here and rustic beauty around every corner. Whether it is wandering through Meg’s heirloom garden, sitting in the hammock watching the sunset, or hearing the coyotes howl beneath a sky bright with twinkling stars, your event here will be a meaningful and special day. Meg is a true farmer’s daughter. Having grown up on the farm, it holds a very special connection to her family. 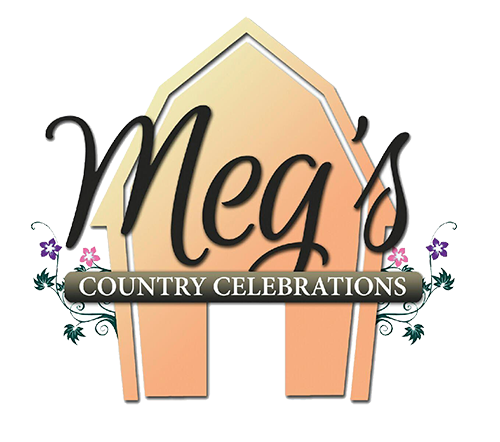 With Meg’s degree in hospitality and years of experience she created Meg’s Country Celebrations. Come make yourself at home! 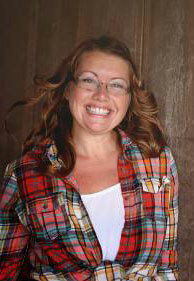 Meg Alexander is owner of Meg’s Country Celebrations specializing in barn weddings and country themed events. The best way to experience Meg’s Country Celebrations is to come out for a tour of our property to visualize the possibilities.